PAPA BAER PRODUCTIONS ANNOUNCES LAUNCH OF ITS NEW, FIRST IN THE INDUSTRY, SMOKE 10 WEEDCASUAL CLOTHING LINE. The company is seeking nationwide distributors looking to be in their own business with or without experience. April 10, 2017-Scottsdale, AZ. Papa Baer Productions announced the launch of their new weed casual clothing line, Smoke10. Smoke10 is the first full clothing line dedicated strictly to the cannabis industry. The Smoke10 line will consist of many well-known cannabis industry brands as well as designs specifically for the cannabis space. Special designs for 420, Cinco de Mayo, Limited editions and many other holidays will also be introduced as they come along. Papa Baers’ best-selling brands, Marijuana Outlaws and Marijuana Selfies are also being offered by Smoke10.The company is planning to distribute to individuals, as well as head shops, dispensaries, Cannabis fairs and boutique clothing stores. Visit www.Smoke10.com. 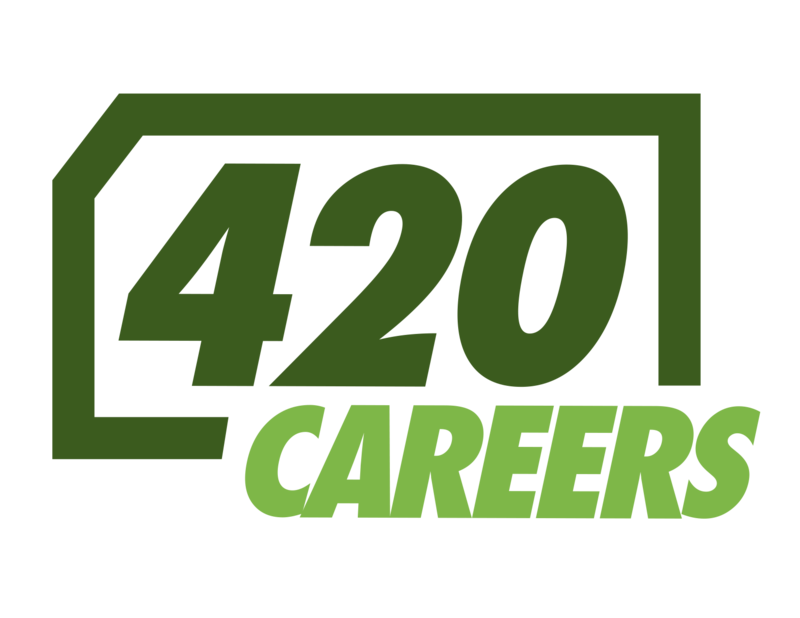 Smoke10 has signed up several distributors throughout the country and is looking for additional ones to come on-board. Persons interested in starting their own business and independent operation should contact us for details or go online at www.Smoke10.com and fill out the contact information. Manufacturers wanting National distribution using their logo on shirts and other products should also contact us. About Us: Papa Baer Productions is a private company owned & operated by Howard R. Baer. 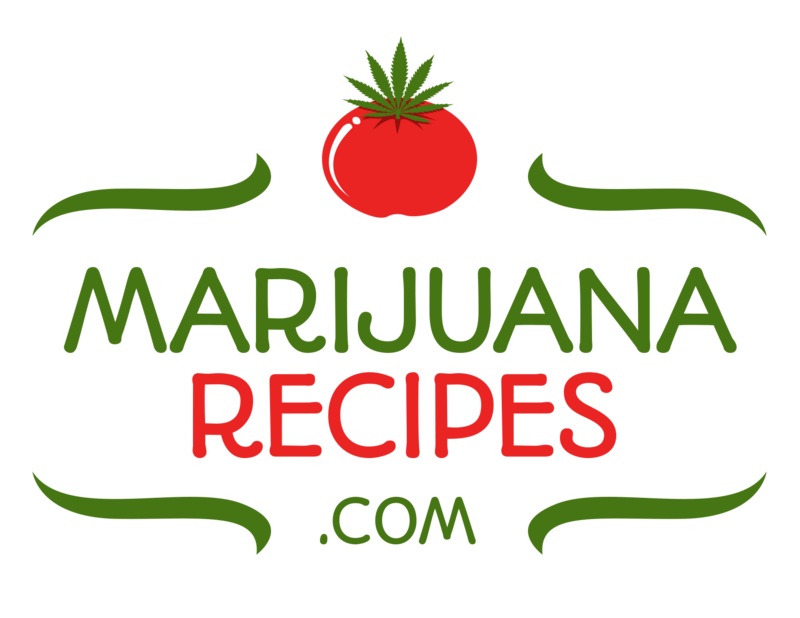 Papa Baer Productions owns or operates over 12 websites, predominately but not exclusively in the cannabis space. Papa Baer Productions is a premier branding outlet for companies in the marijuana industry. Papa Baer Productions also creates fresh videos and that are always original and often controversial.